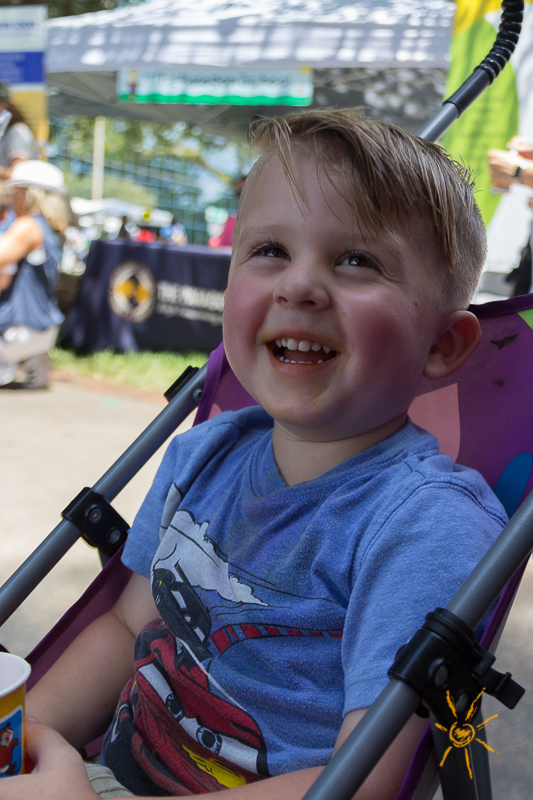 Sunny with plenty of smiles - our kind of Saturday! 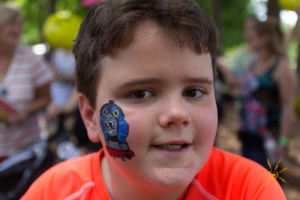 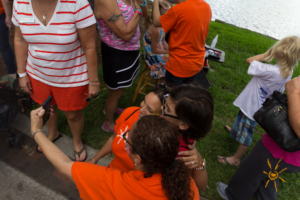 The annual Make ‘m Smile event from Nathaniel’s Hope just gets bigger every year. 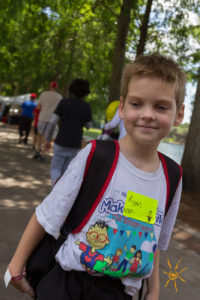 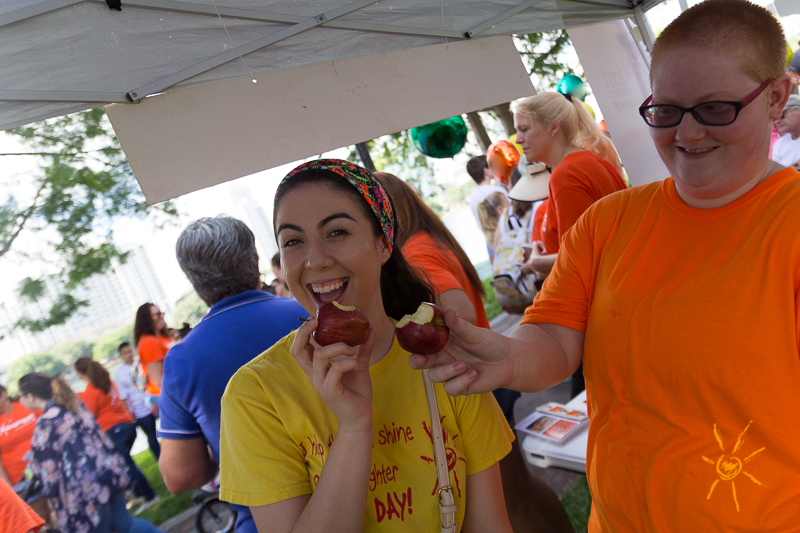 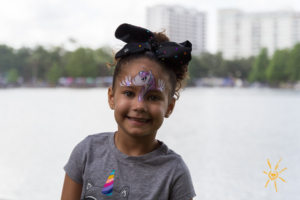 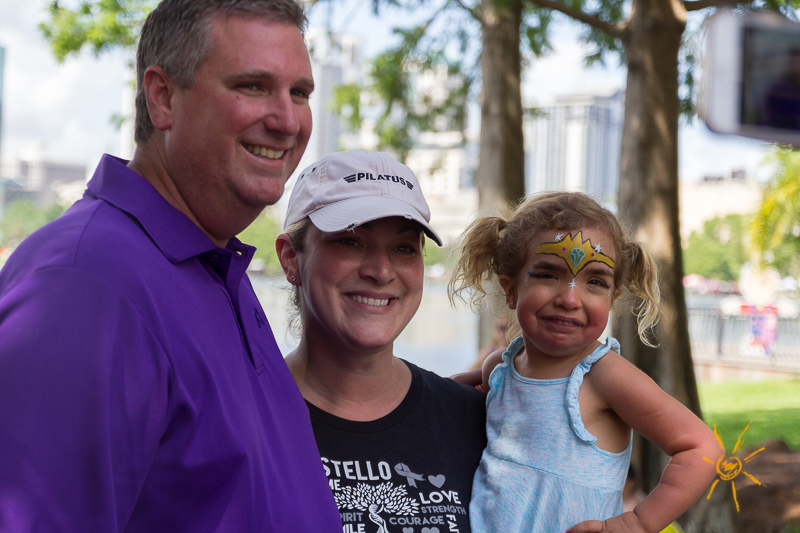 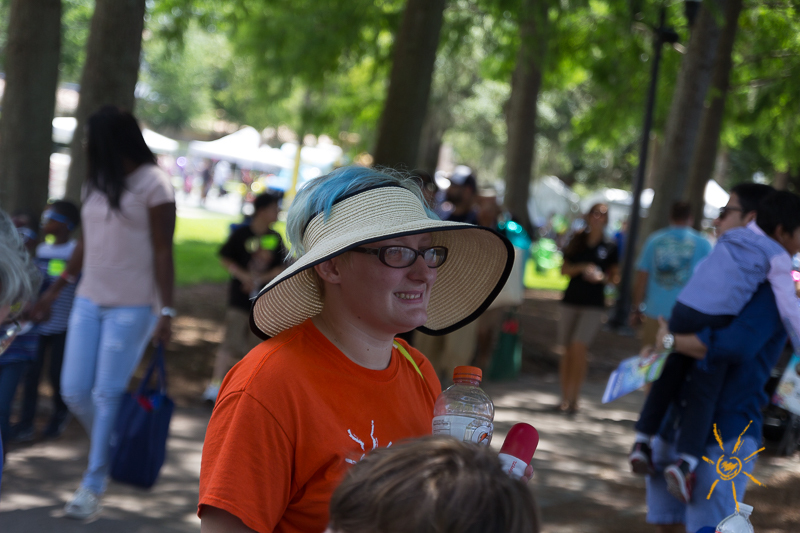 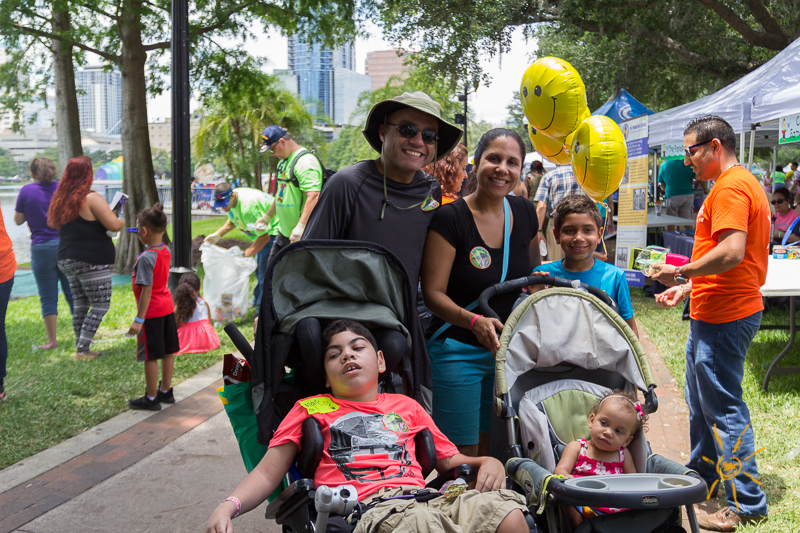 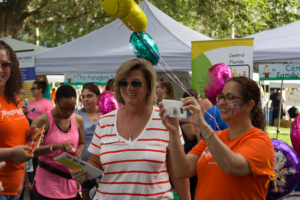 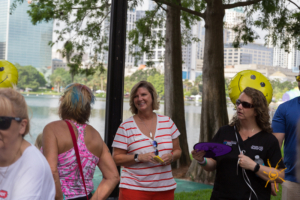 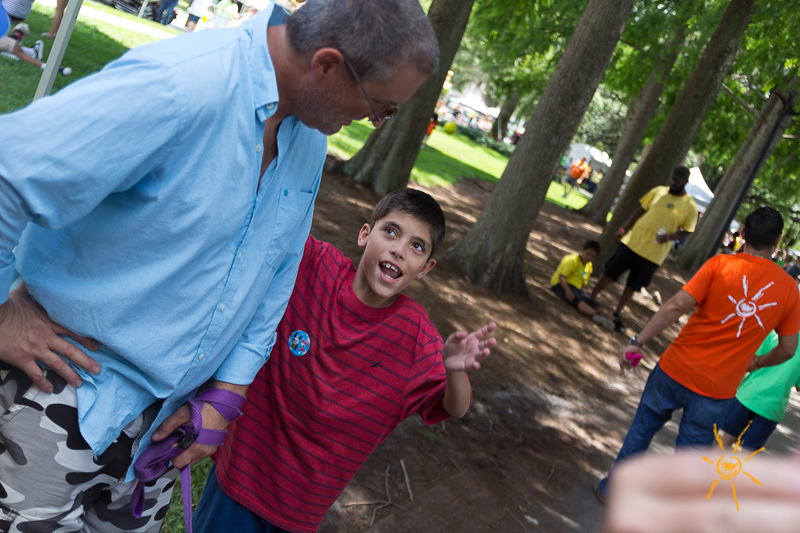 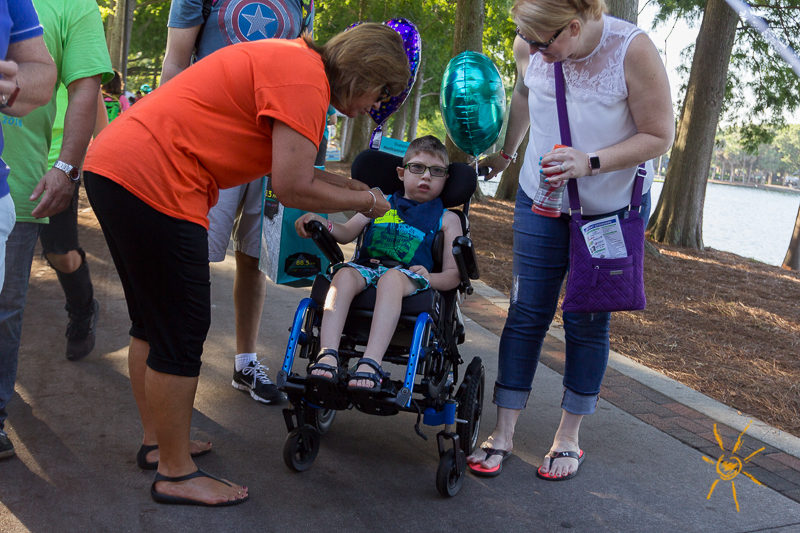 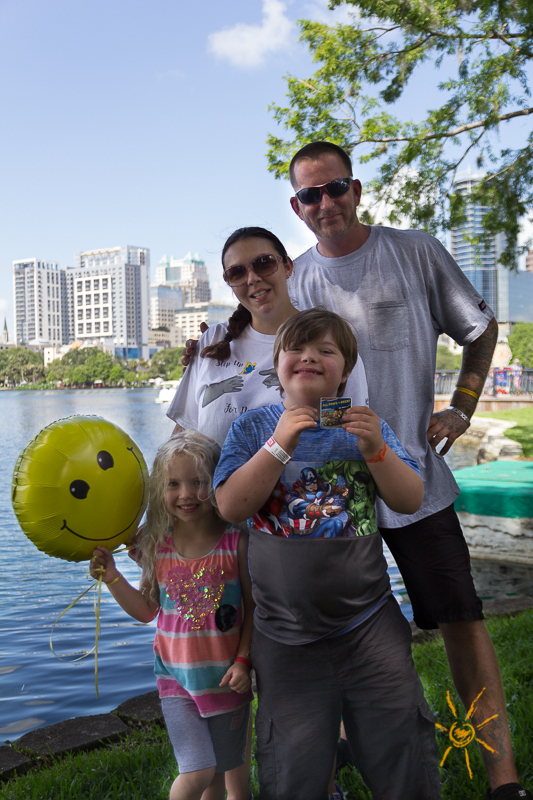 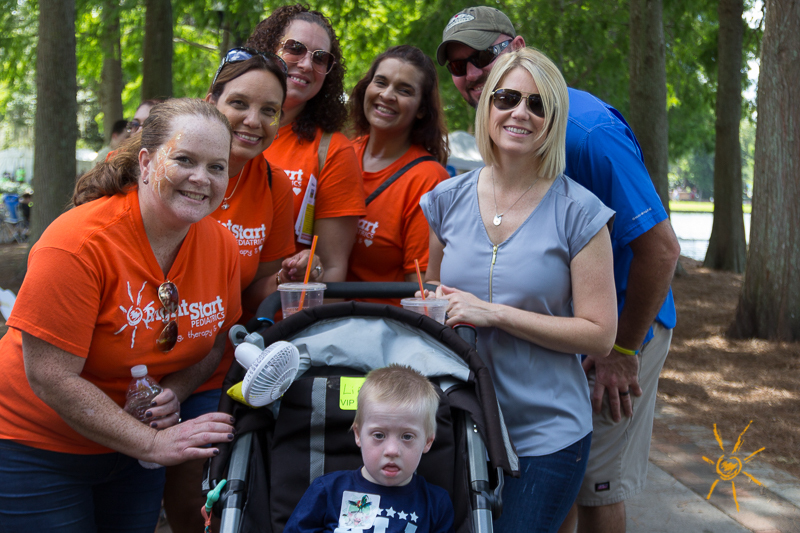 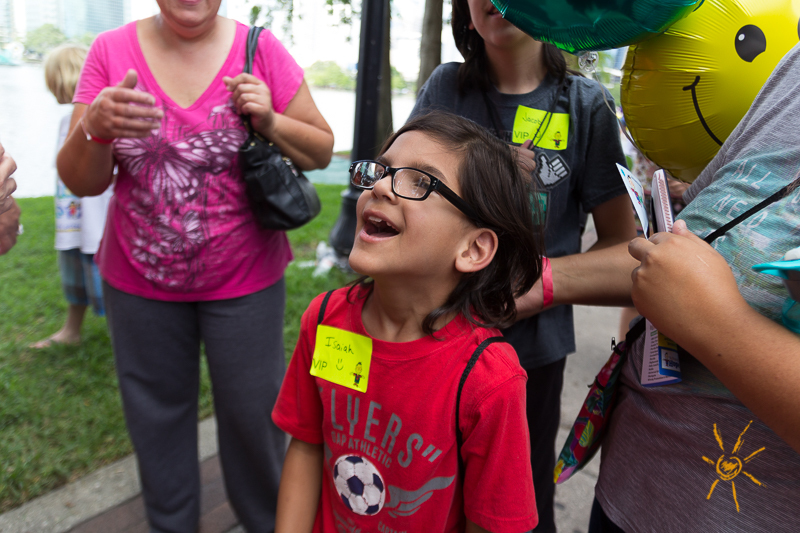 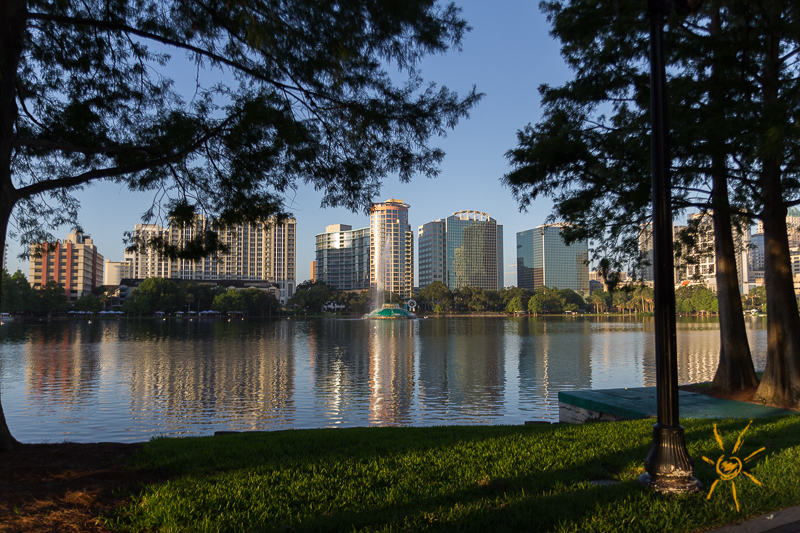 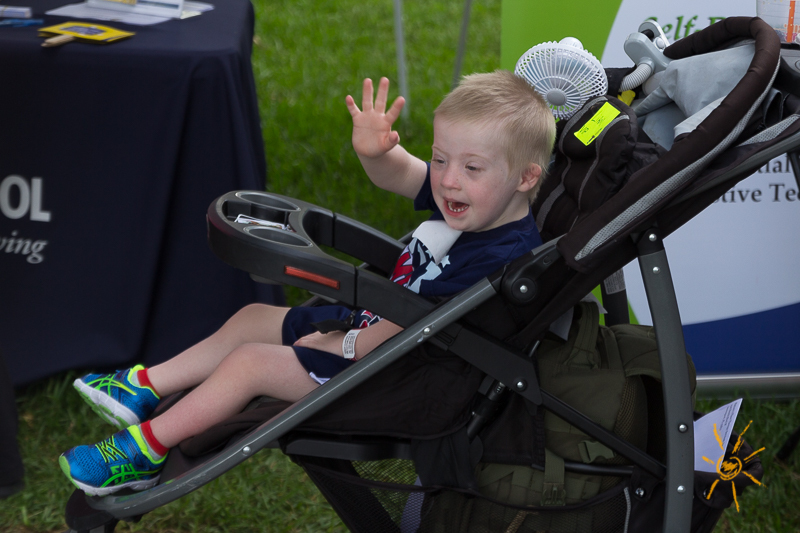 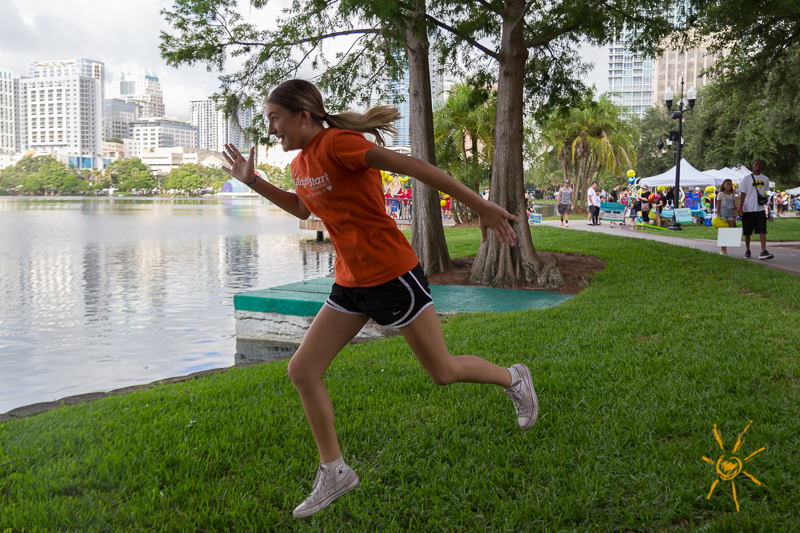 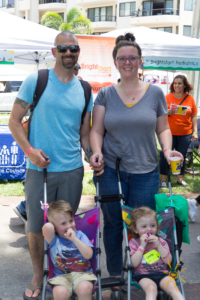 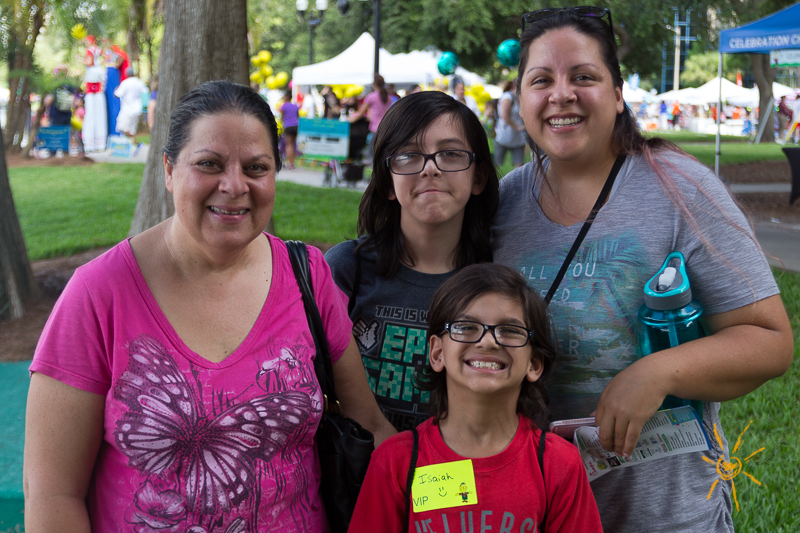 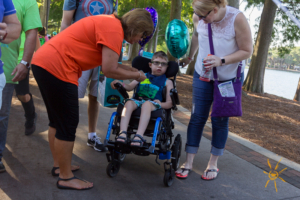 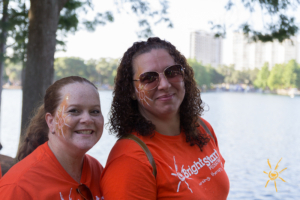 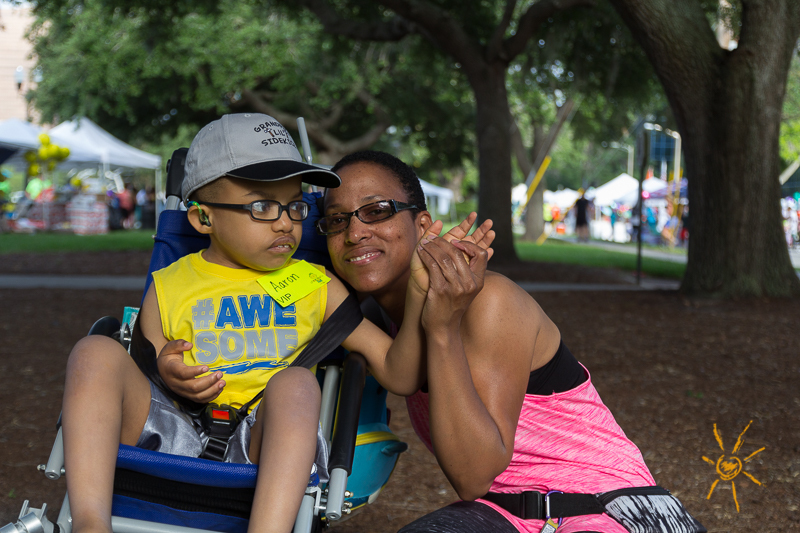 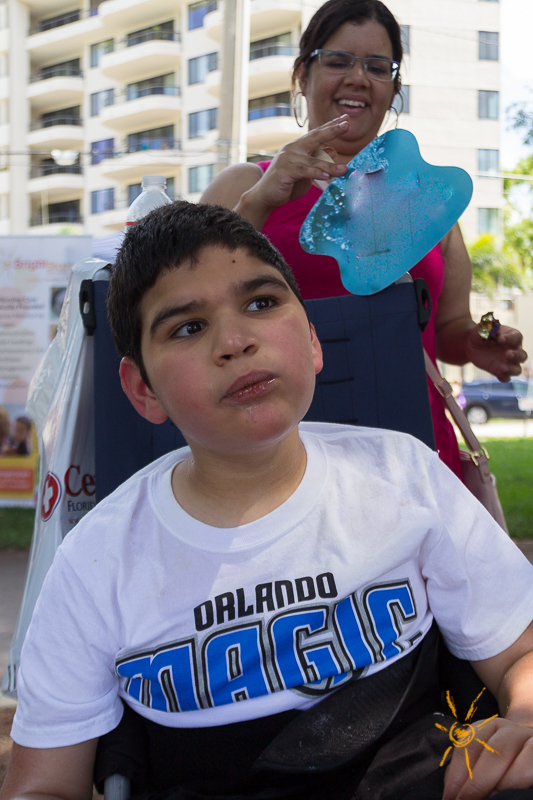 Rain or shine the party celebrating kids with special needs takes over Lake Eola in downtown Orlando, and team members from BrightStart Pediatrics were there again to make the sun shine just a little brighter. Our prime location right at lakeside made us available to nearly everyone moving through the event. 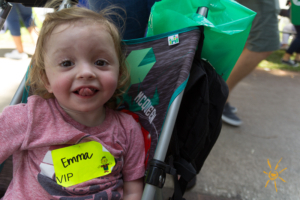 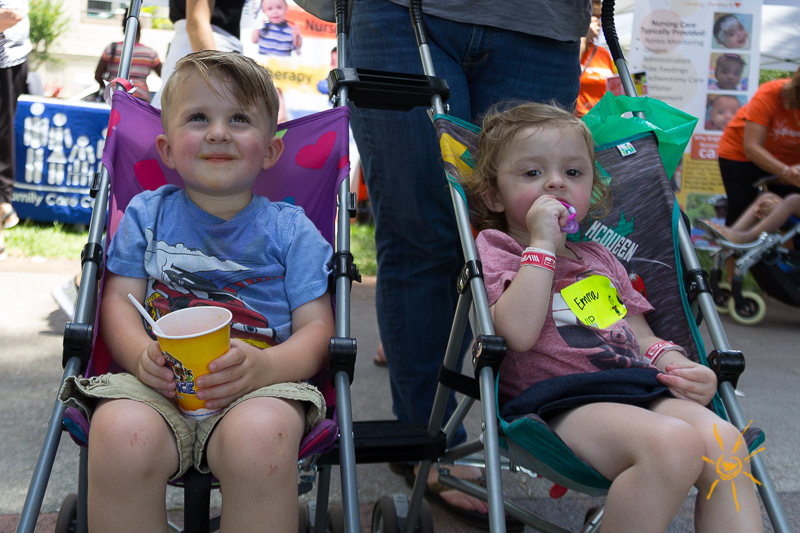 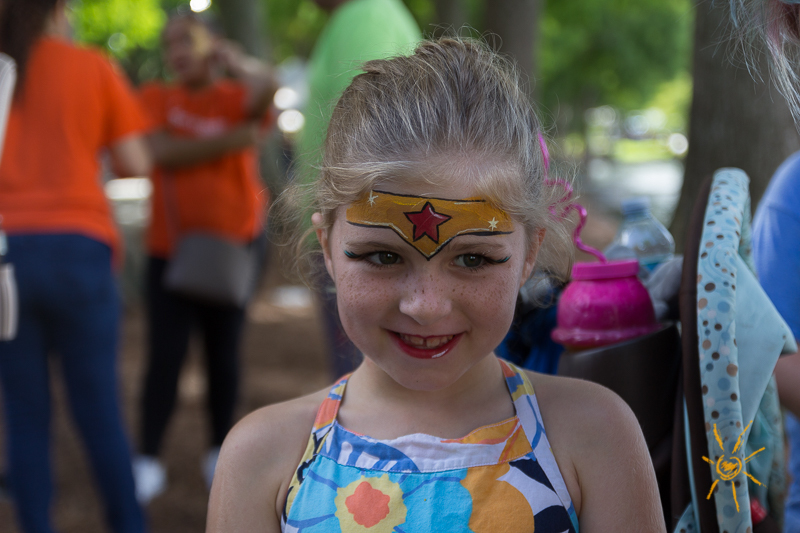 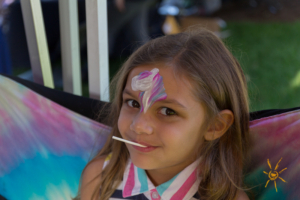 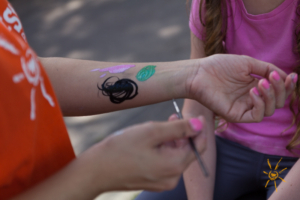 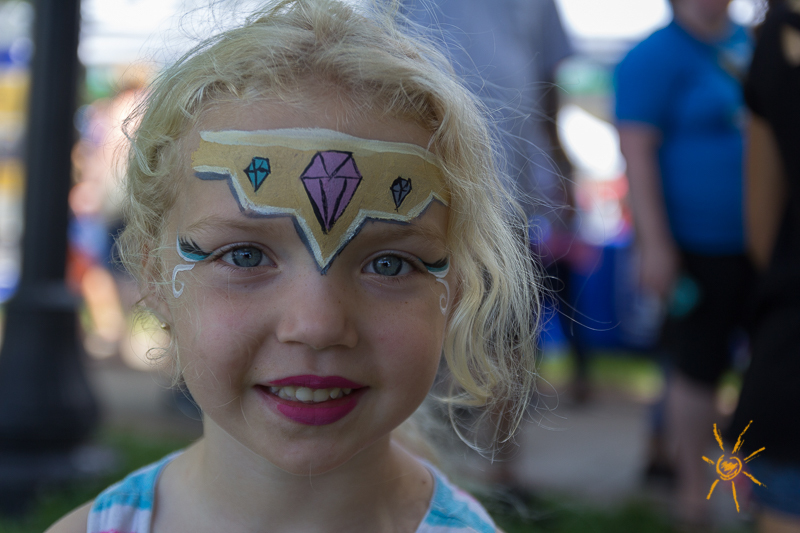 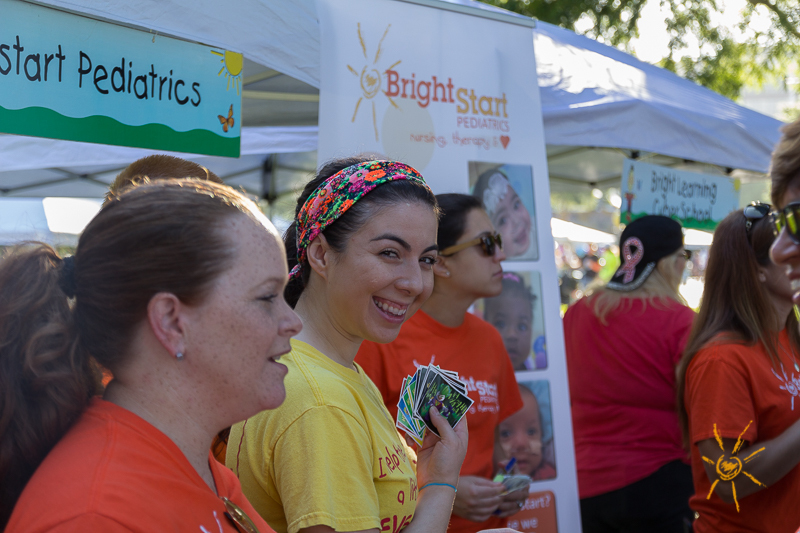 Our BrightStart crew had a variety of super cool stickers, unlimited high fives, and face painting for VIPs at the event. 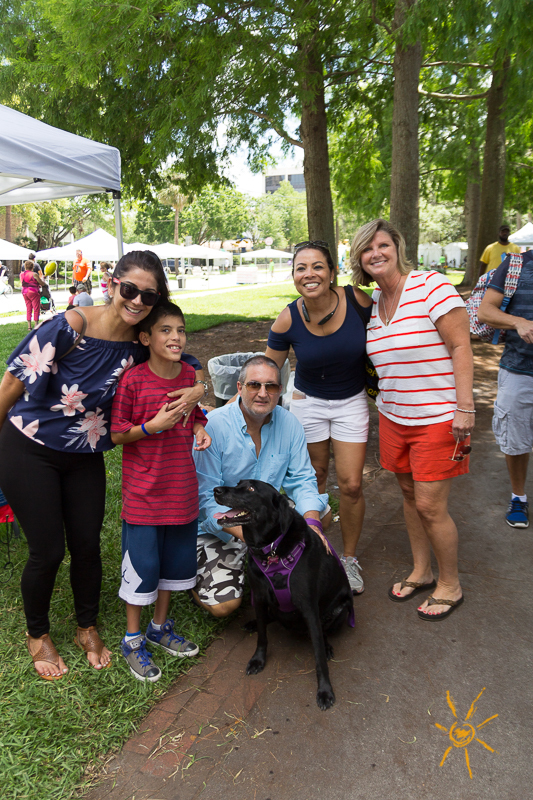 We meet so many new people each year! The highlight for the BrightStart team, however, are visits from the children and families who are currently part of our program, and from our graduates and their families. 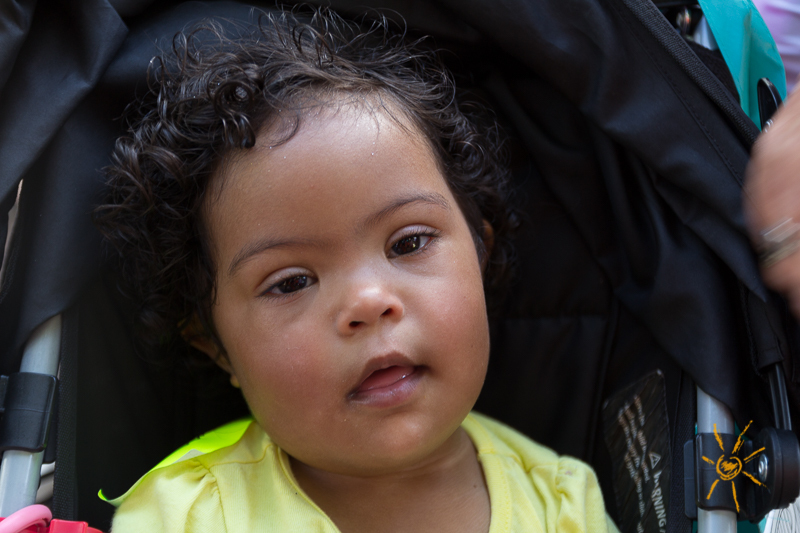 The incredible progress and growth we get to see in these children is the greatest reward for our team. In 2017 the Make ‘m Smile event hosted about 45,000 participants including 3,000 VIPs. 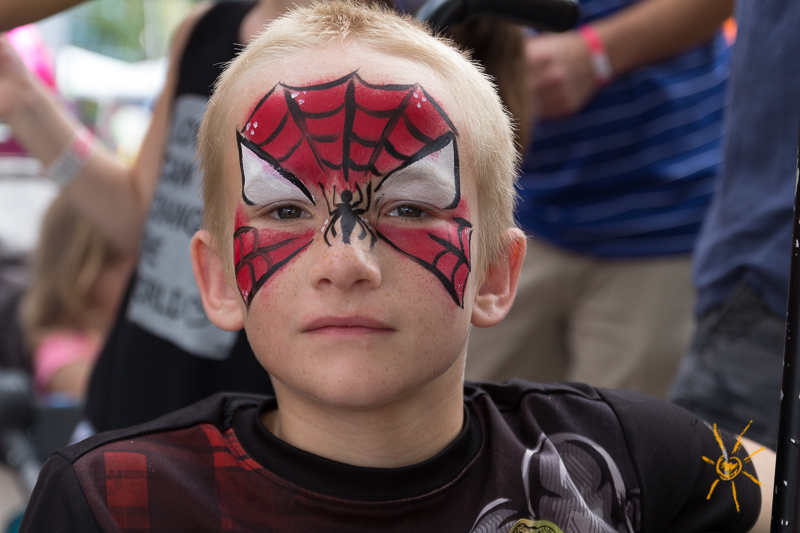 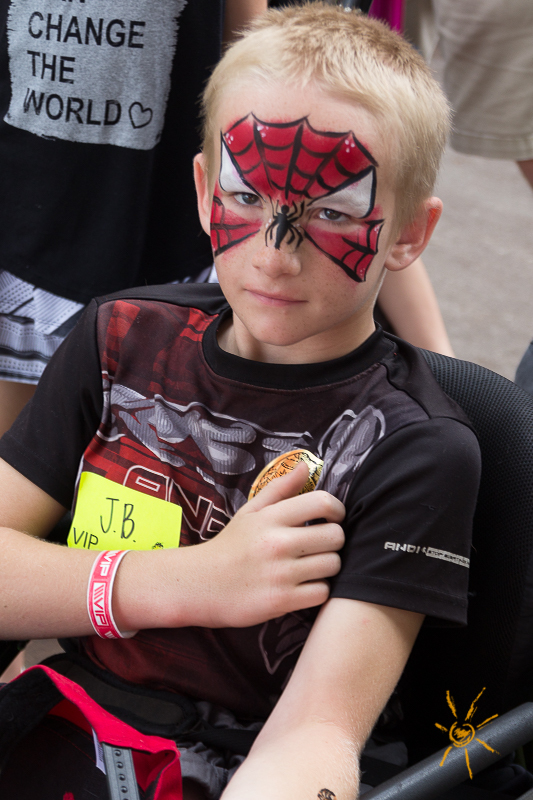 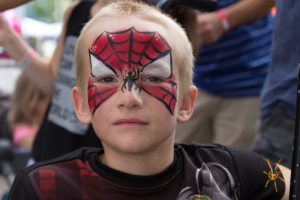 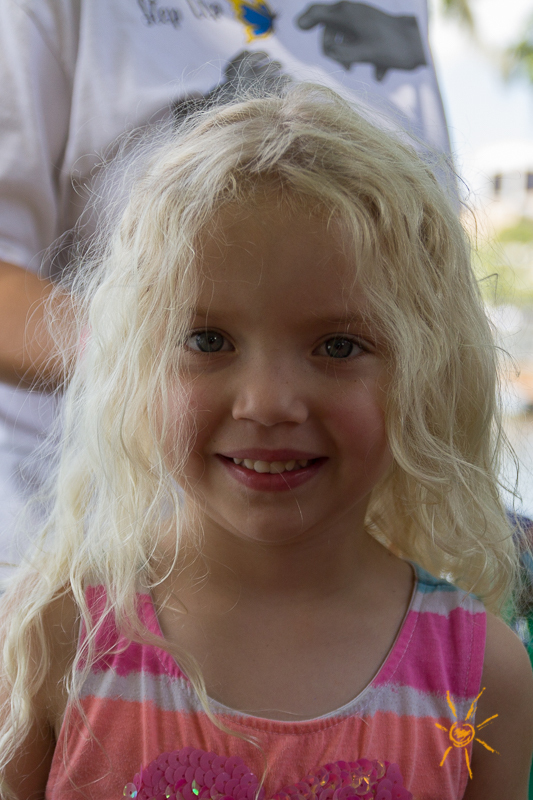 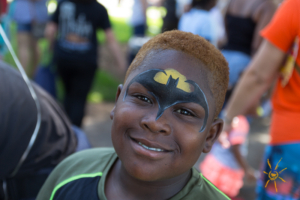 This year, it’s possible that 2,999 of them had their face painted when they stopped by to see us. 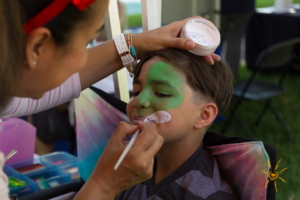 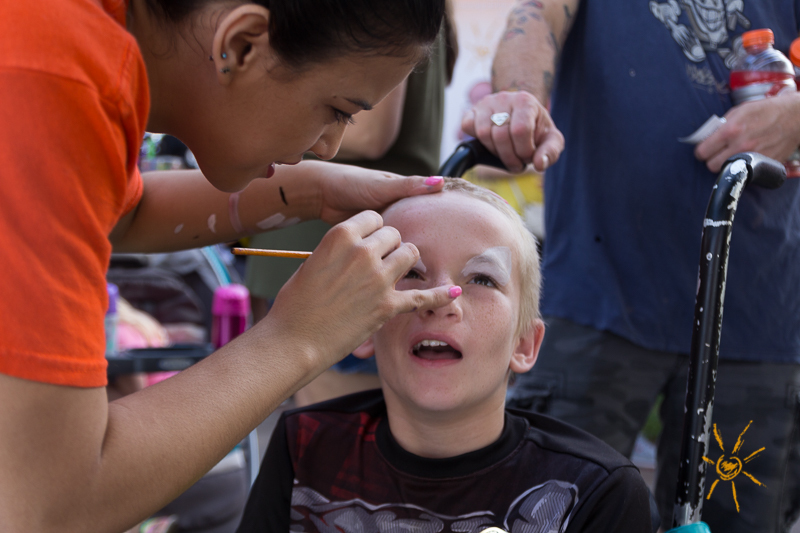 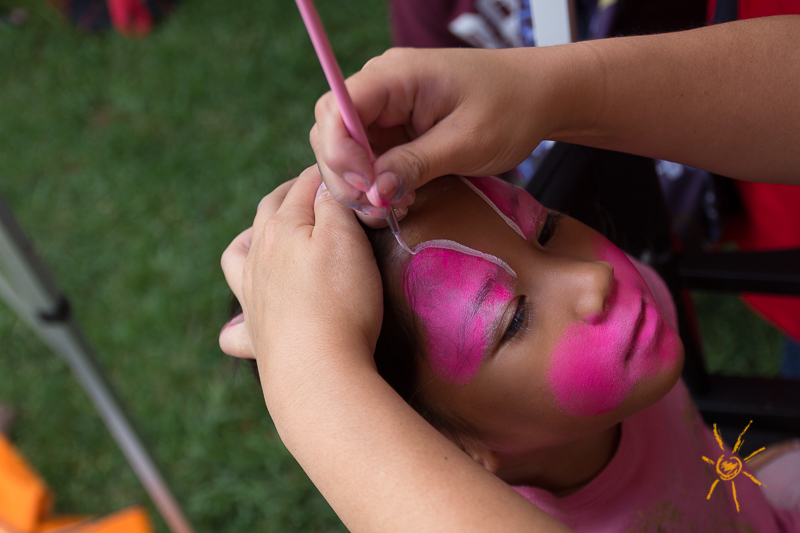 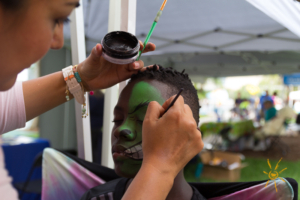 Just ask our terrific and super-energized face painters! 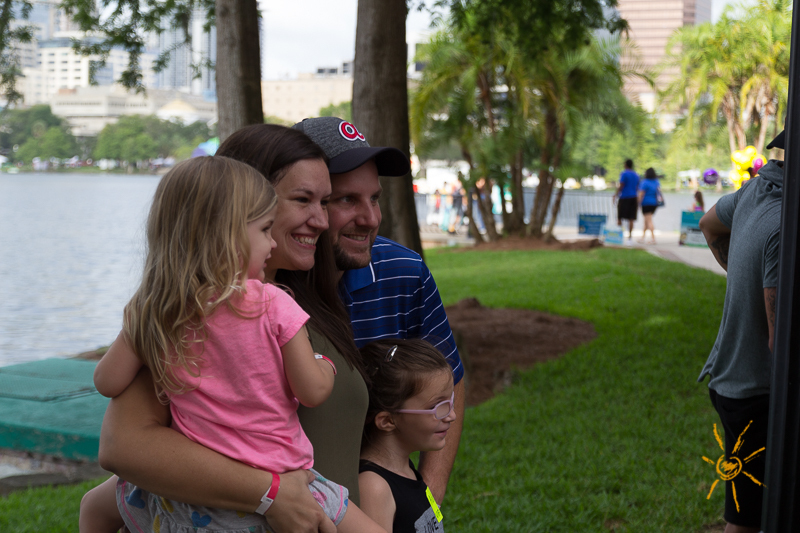 If you were one of the many, many smiling faces that came by to see us, thank you! 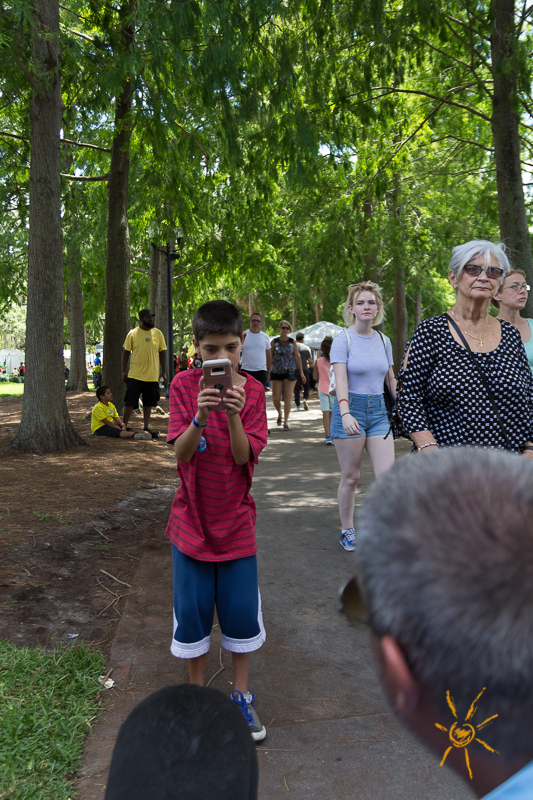 We hope we’ll see you again next year. 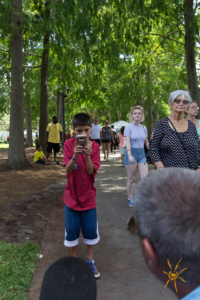 If you didn’t get a chance to see us or make it to the event, we’ve got a photo gallery to show off. 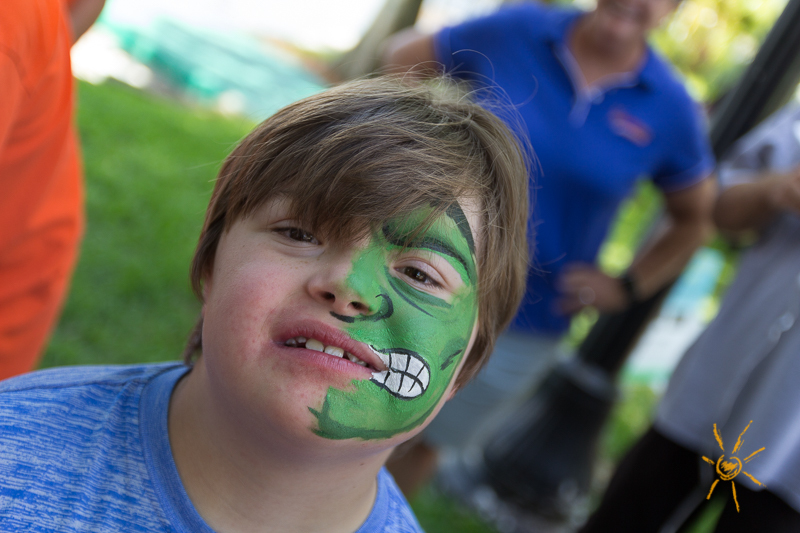 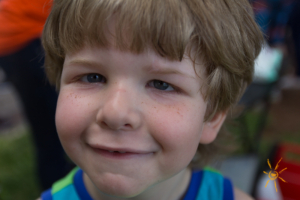 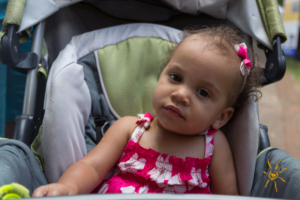 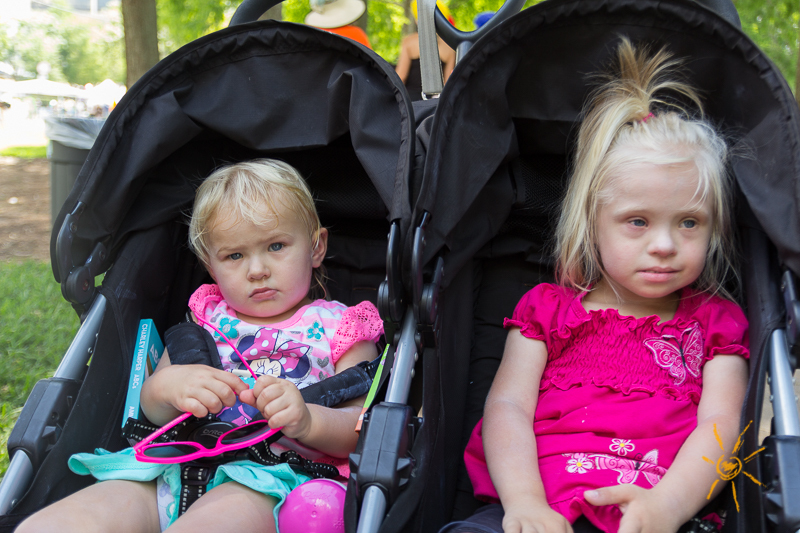 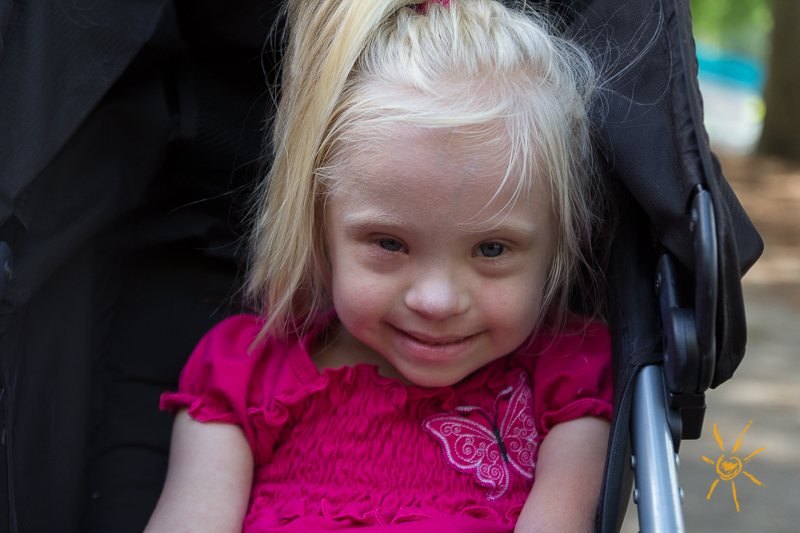 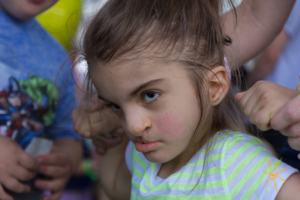 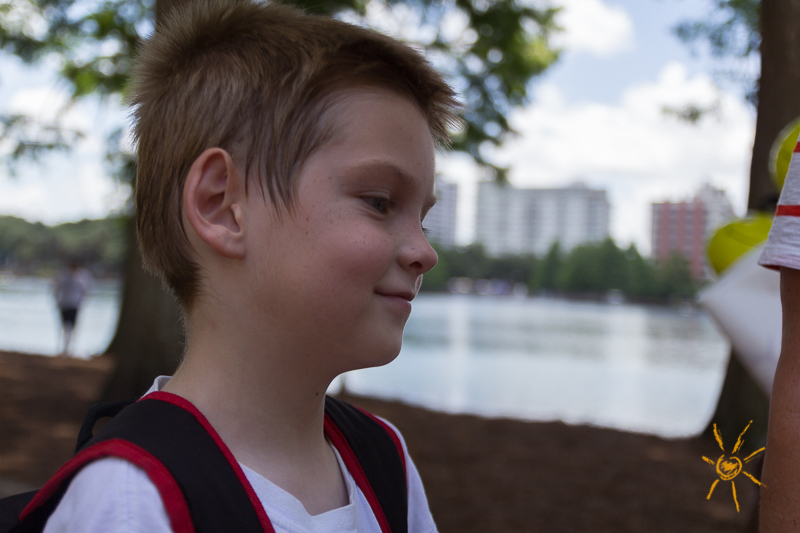 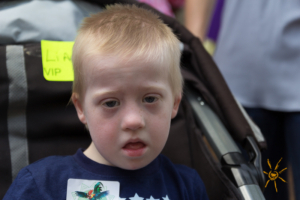 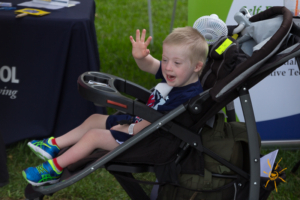 You can get more information about Nathaniel’s Hope and their many programs that benefit children with special needs and disabilities of all kinds here. 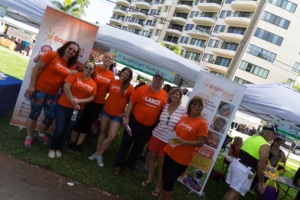 Please consider donating or volunteering for an event with them! 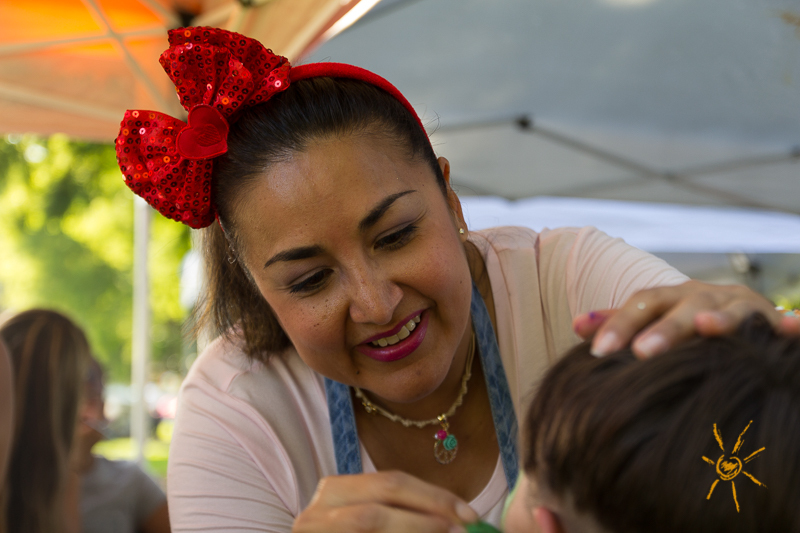 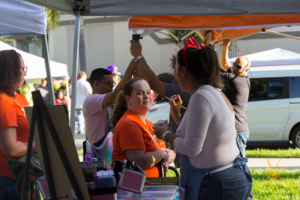 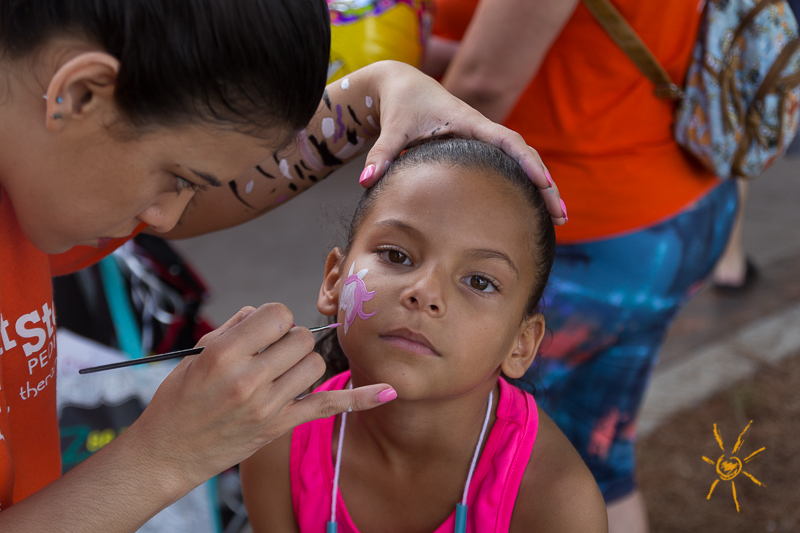 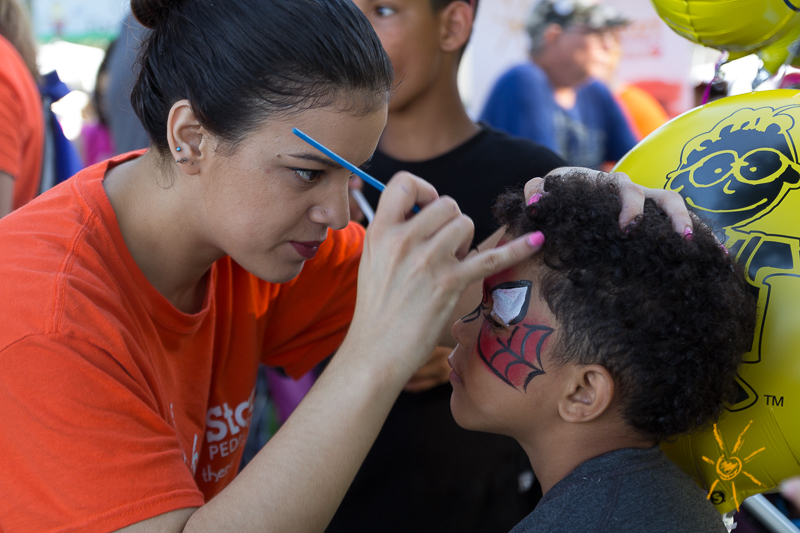 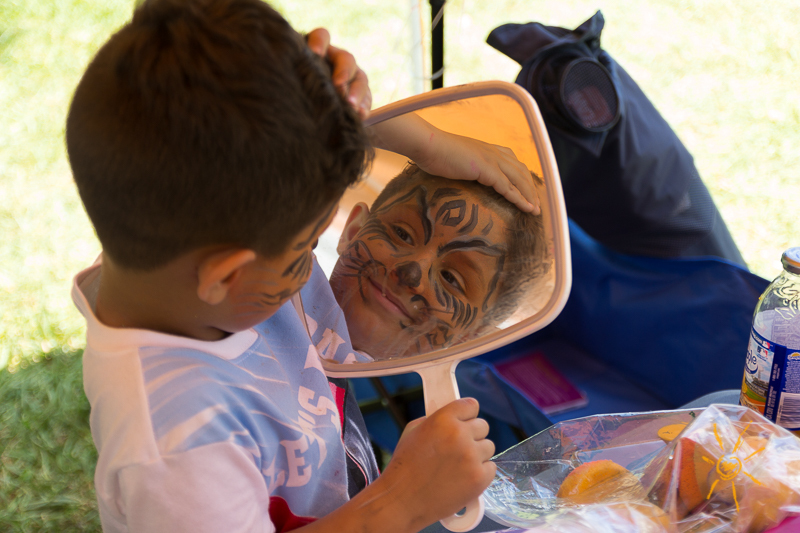 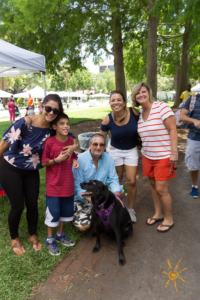 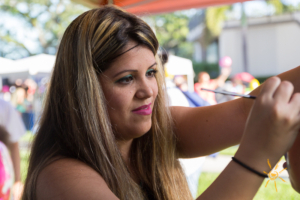 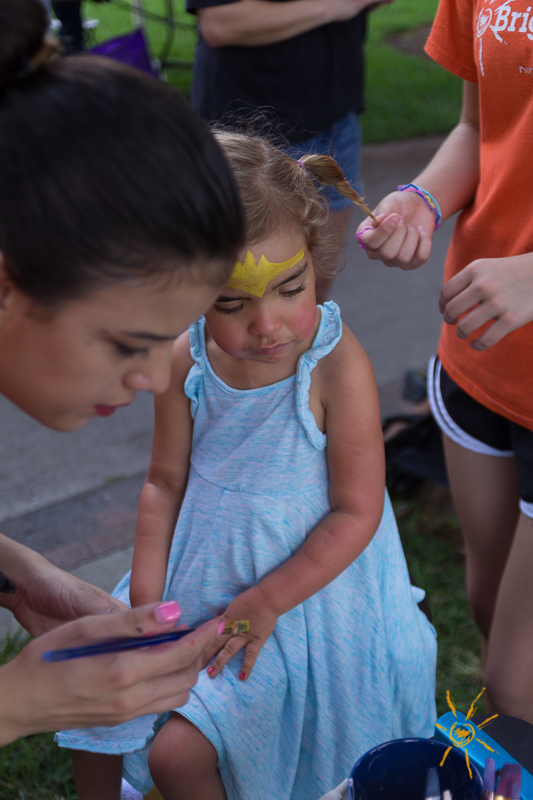 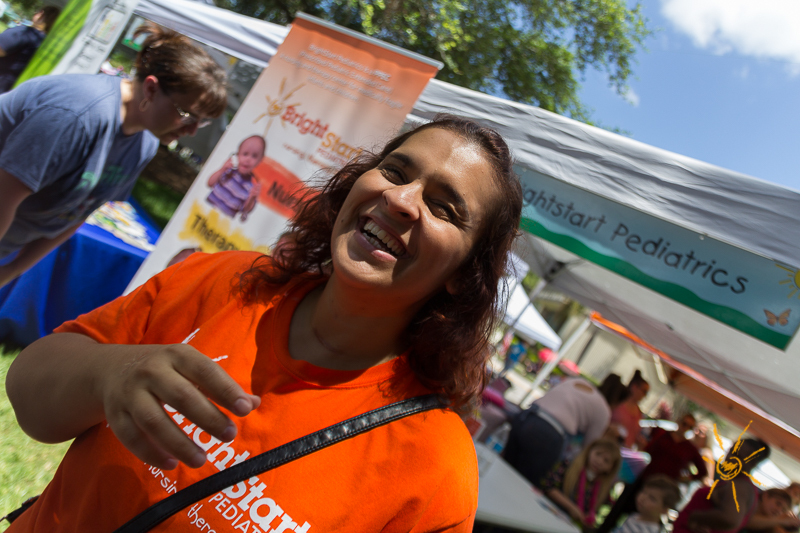 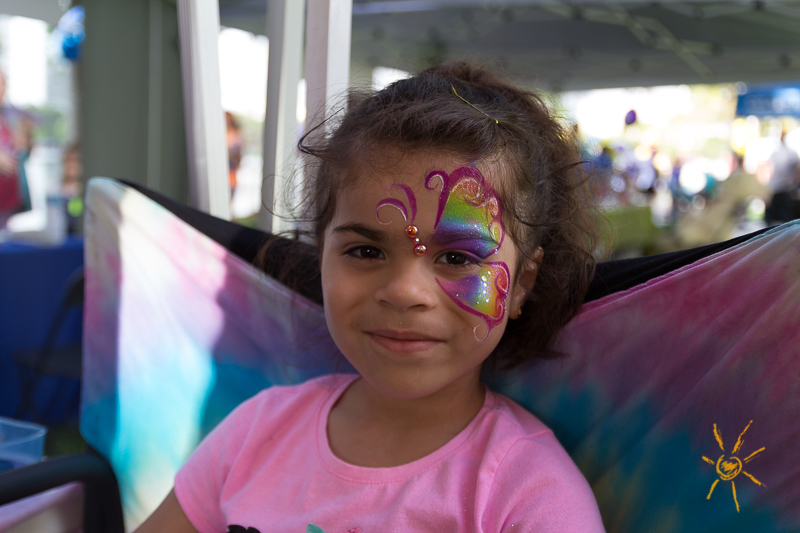 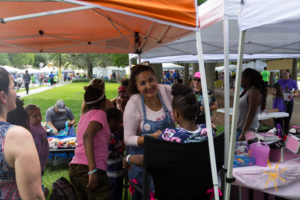 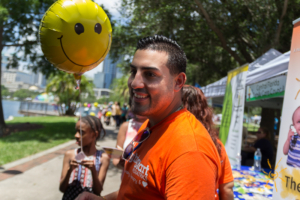 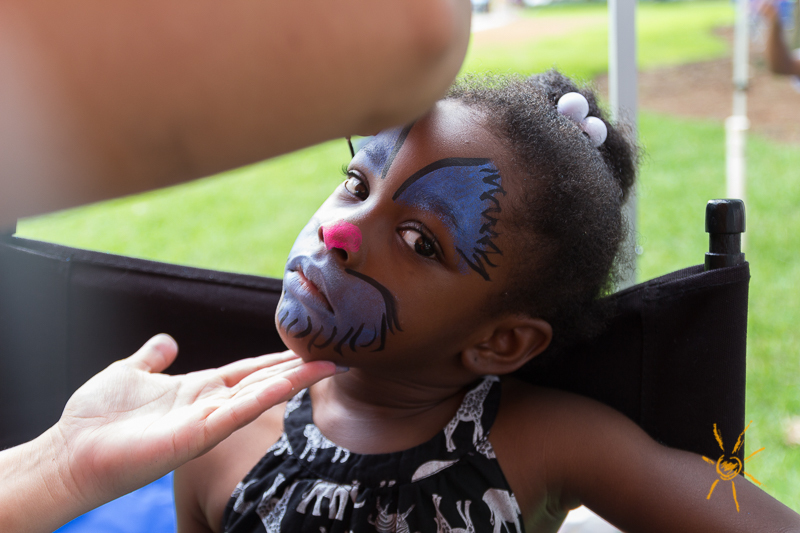 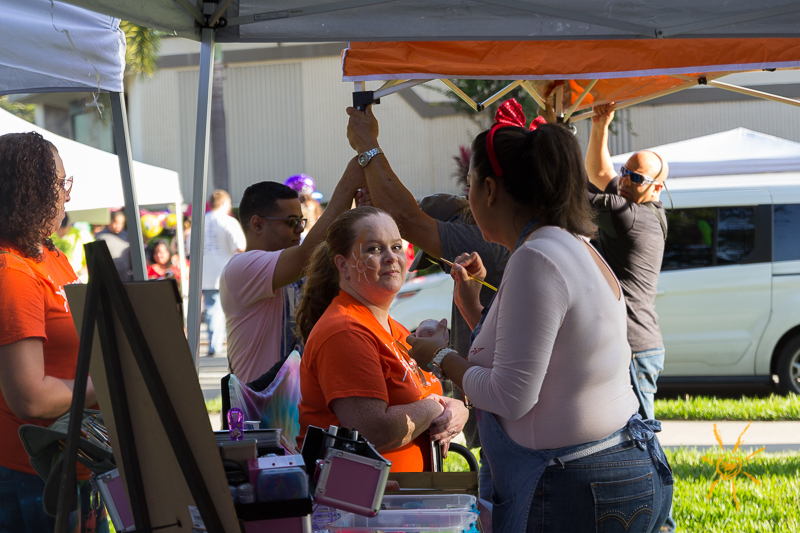 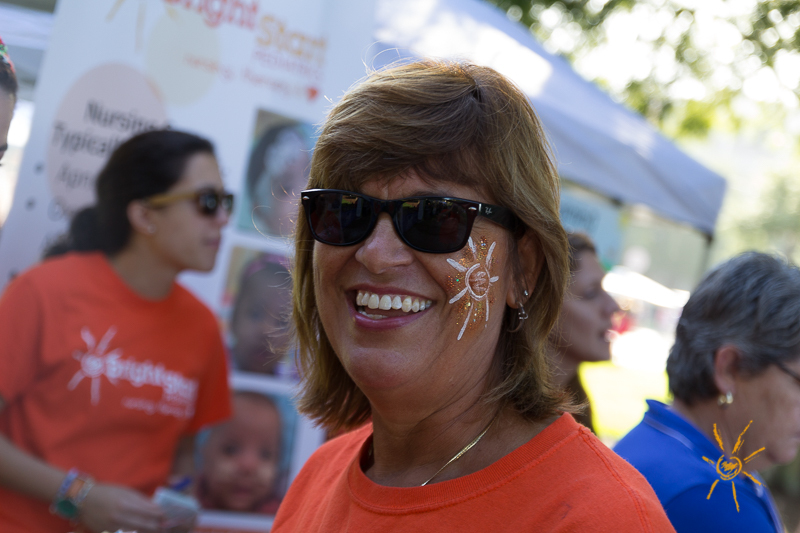 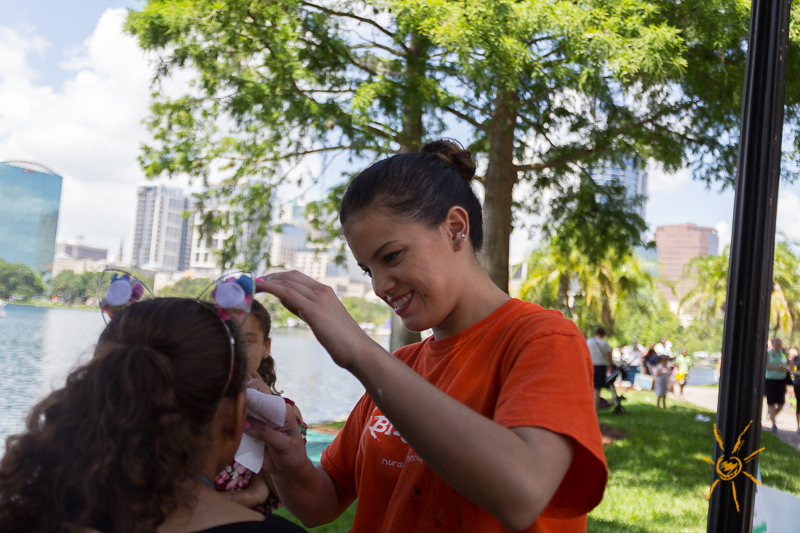 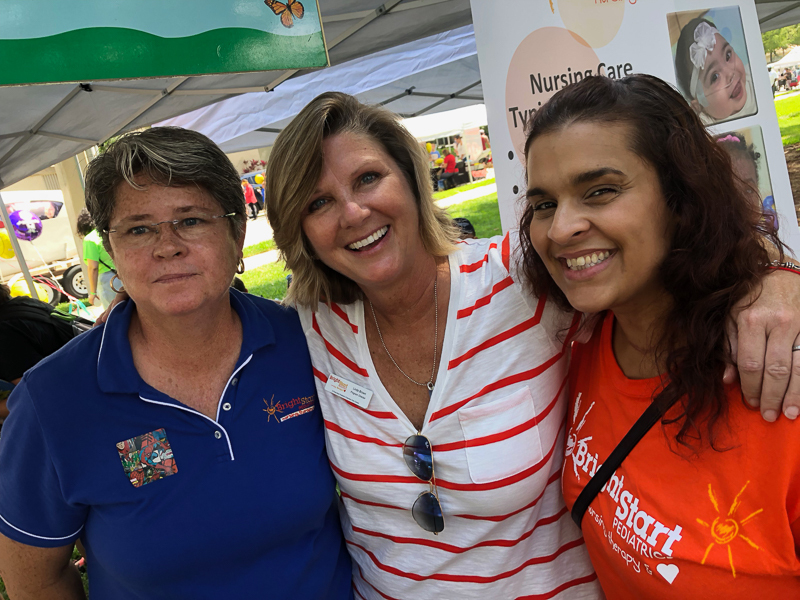 BrightStart has many people to thank for a great event: our friends at Nathaniel’s Hope, BrightStart team members from Orlando, Sanford and Winter Garden, and our tireless face painting artists Yazmin, Claudia and Jael. 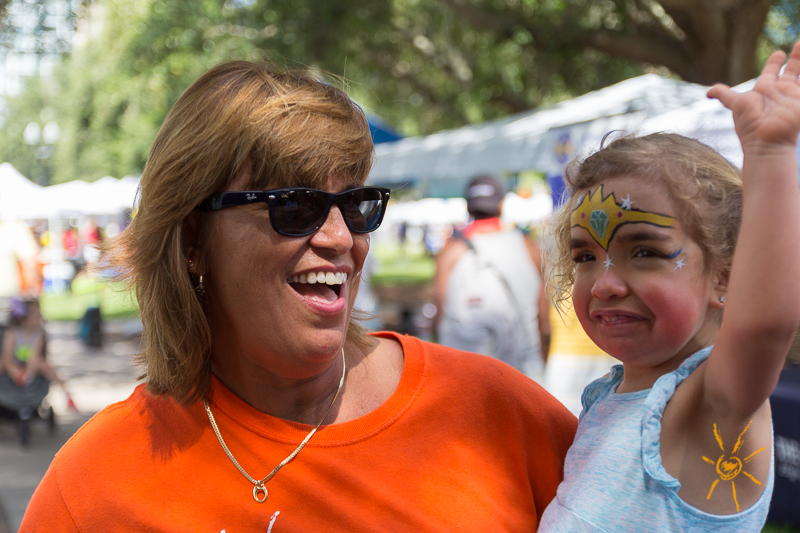 See you again next year – keep smiling!